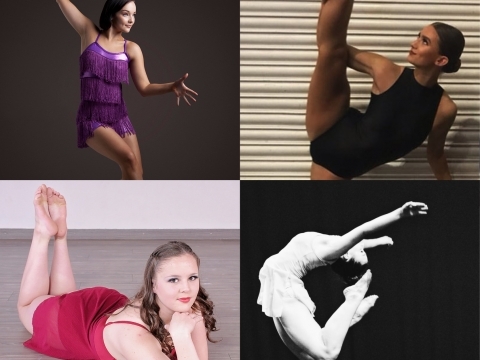 From Bollywood to Ballet, there is such a wide array of dance styles around the globe. No matter where you’re from in the world, our cultures all have one thing in common - the love of dance! After all, dance is known as the universal language. Here are few styles that you may not be familiar with from around the world! 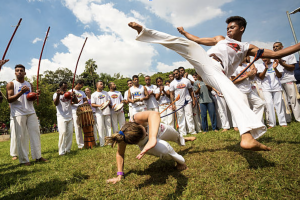 Capoiera is an indigenous form of dance, originating in Brazil. It’s a combination of acrobatics and martial arts. It’s a dance style that takes strength and endurance, as the pace is fast and the moves are complex! The beats set the mood and keep you moving- imagine traditional African percussions mixed with male vocals. 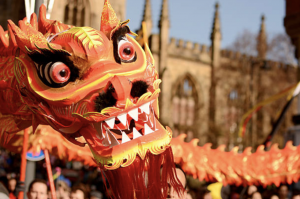 The Chinese New Year brings the Dragon Dance to life. The Dragon represents power, wisdom, and wealth. 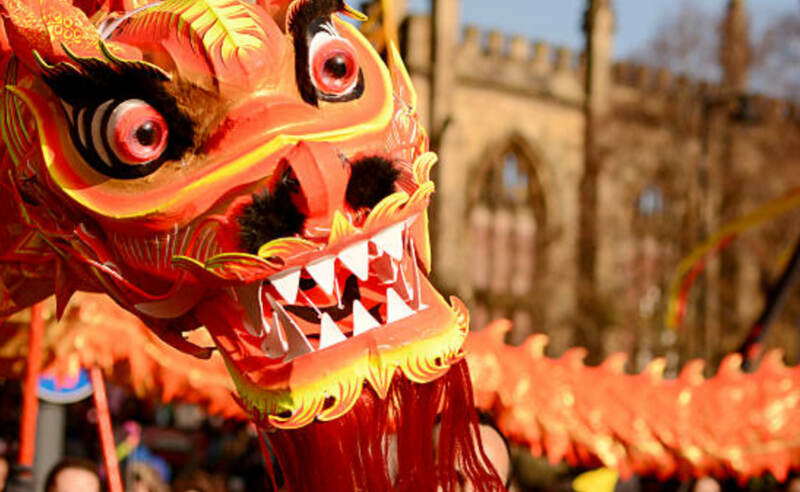 The Dragon Dance is believed to scare away evil spirits, getting rid of any bad luck that they bring. During the Dance, the sound of drums and gongs fill the air, while dancers hold the dragon up with poles making him dance. 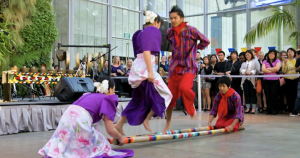 Tinikling comes from the Phillippines. The dance involves two people tapping and sliding bamboo poles on the ground, while the dancers dance over the poles. The dance represents the movements of a local bird called ‘Tikling’. The dancers perform graceful moves, mimicking what the bird does in order to escape the bamboo traps set by the farmers. Dancers weave through the rapidly moving bamboo poles with bare feet. Rhythm is key in this dance style, as just one missed beat would mean the bamboo poles snap your ankles! The tempo of the bamboo poles becomes faster as the dance progresses. One of the most memorable styles of Russian Folk Dance involves a whole bunch of squat work! Russian Folk Dance combines energetic knee bending movements with stomping, clapping and split jumps. These acrobatic type movements are usually performed by male dancers to a fun and fast tempo.